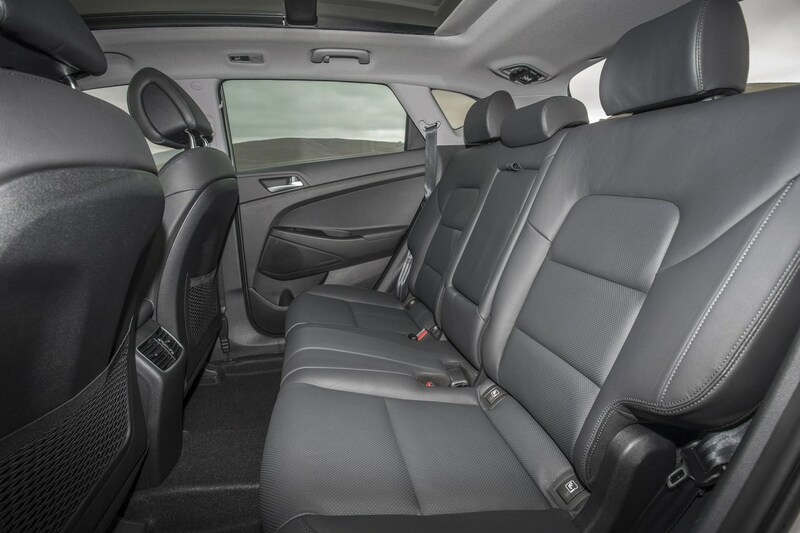 Insurance group: 12 - 25 How much is it to insure? 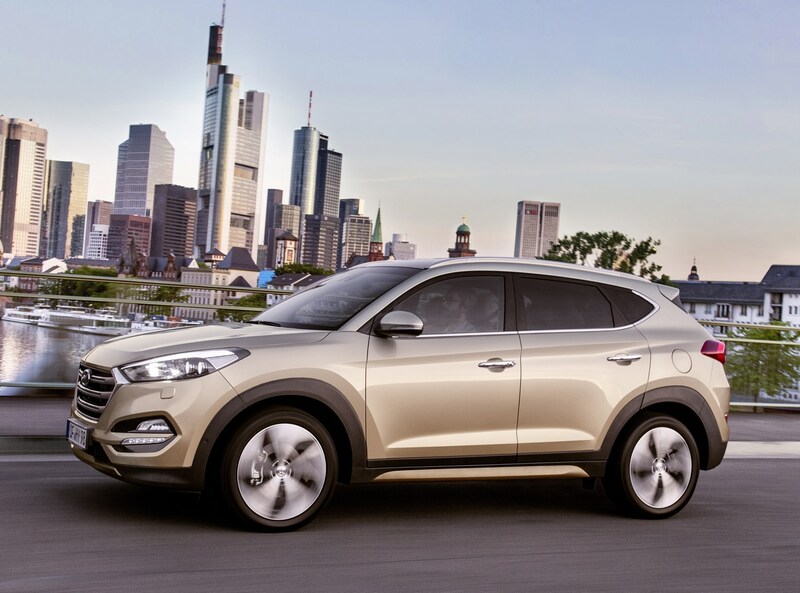 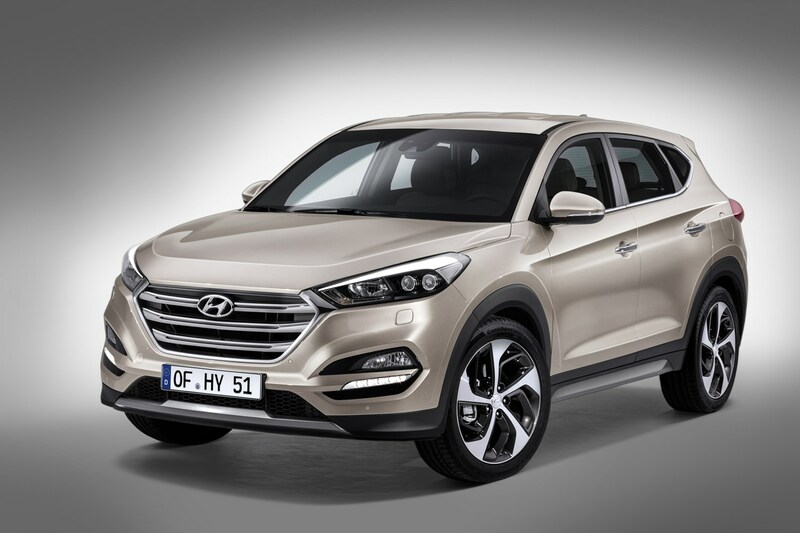 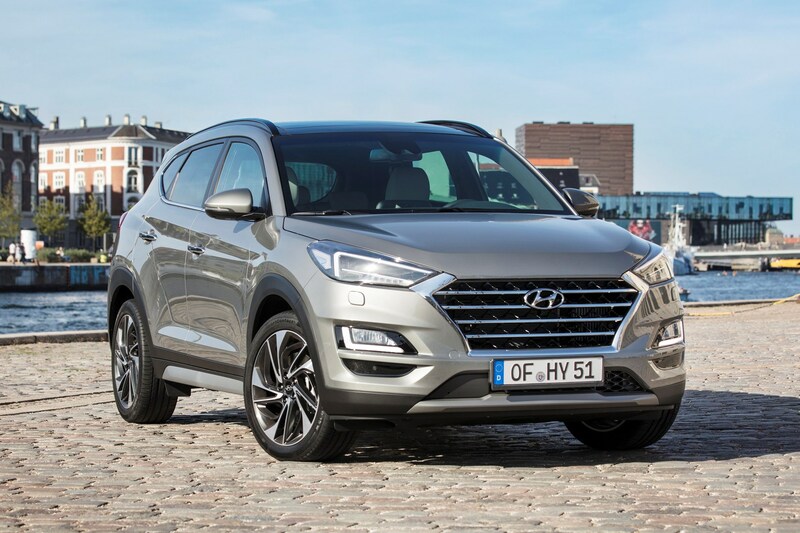 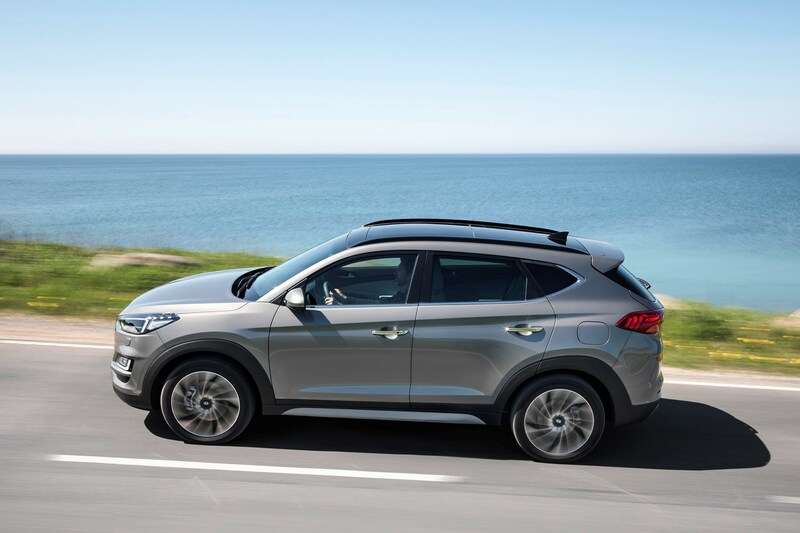 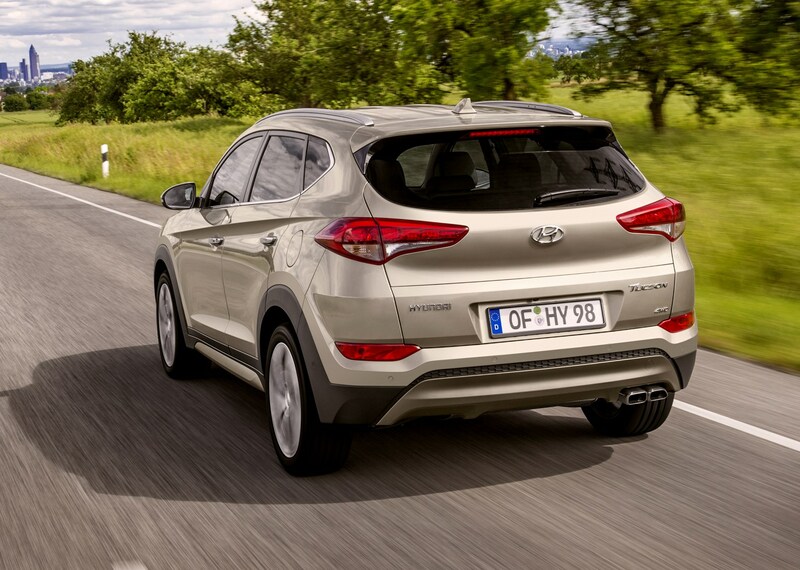 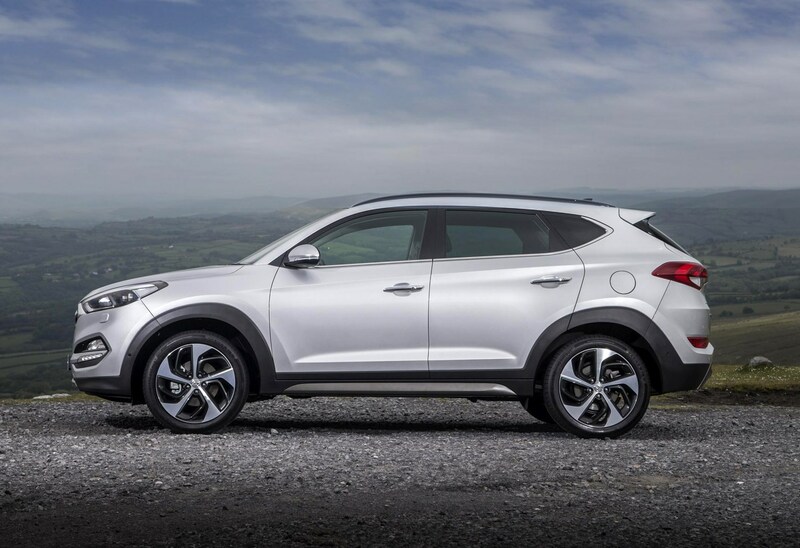 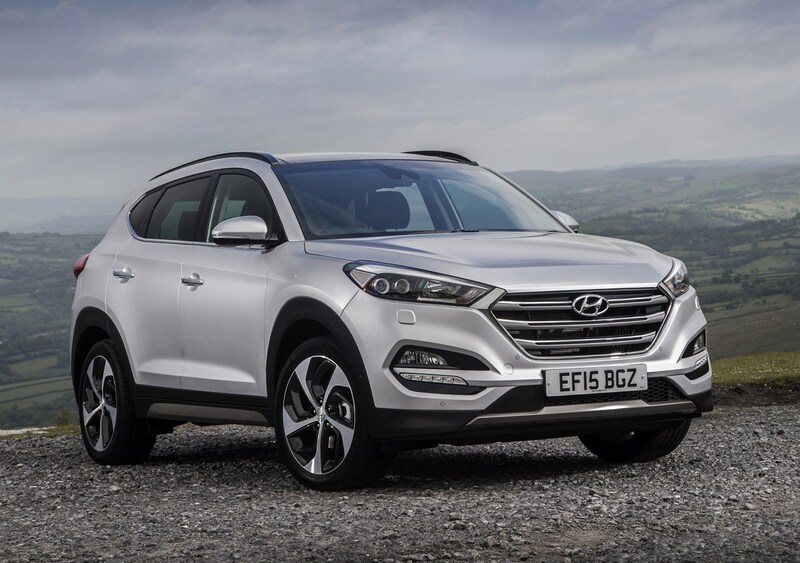 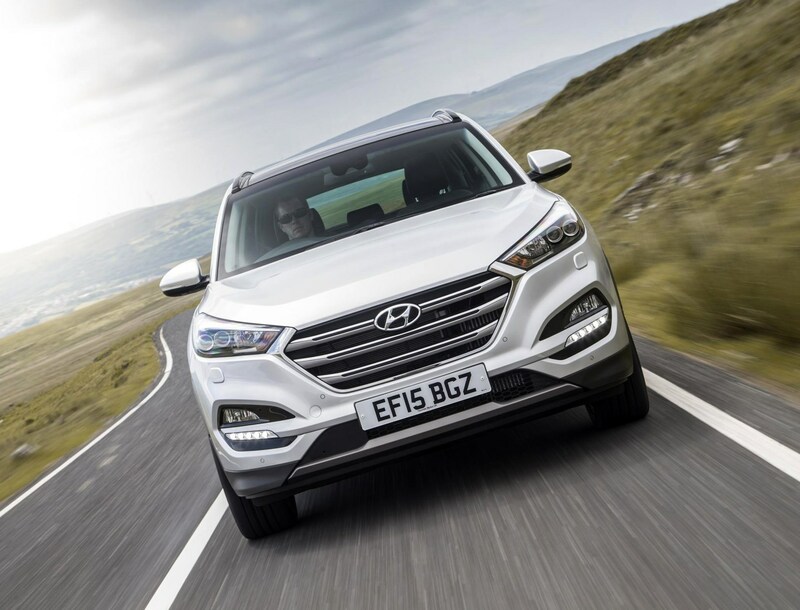 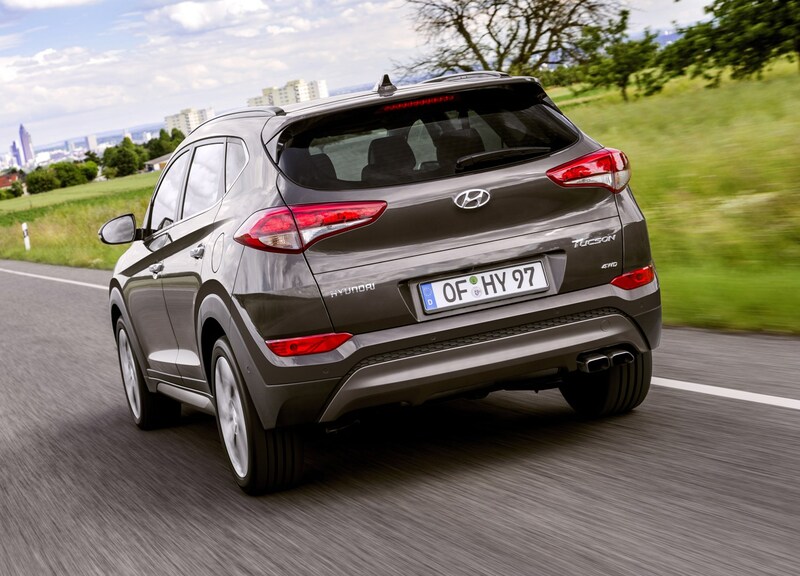 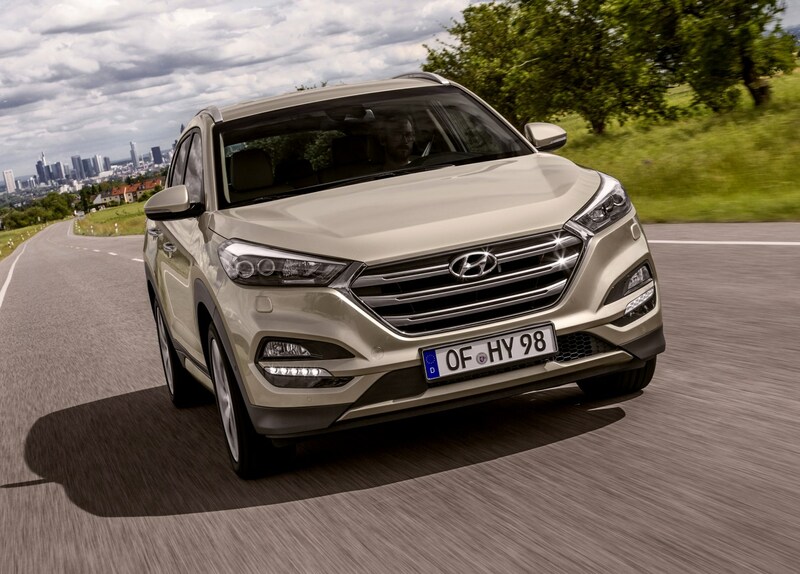 The Tucson is the Korean firm's mid-sized family crossover, sitting between the smaller Kona and larger seven-seater Santa Fe in the Hyundai SUV range. 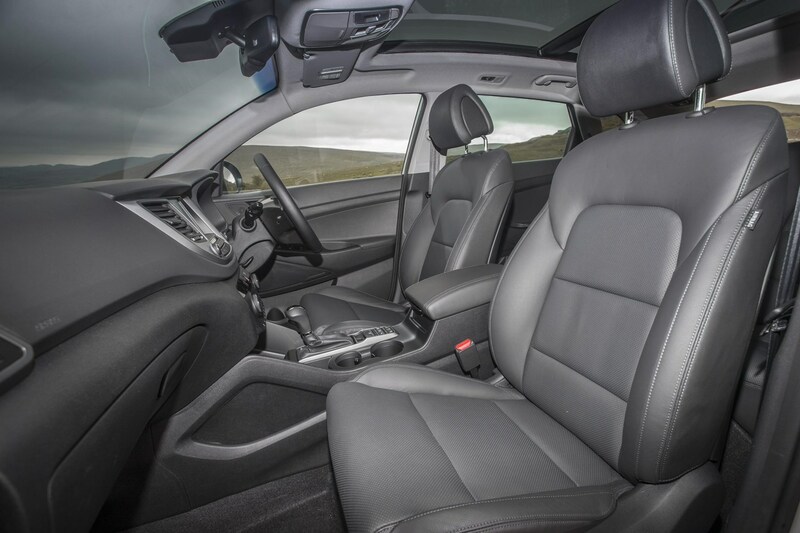 With smart exterior styling and a simple interior, it's less bold than both of these cars in terms of aesthetics, but stands it in good stead among a raft of impressive rivals. 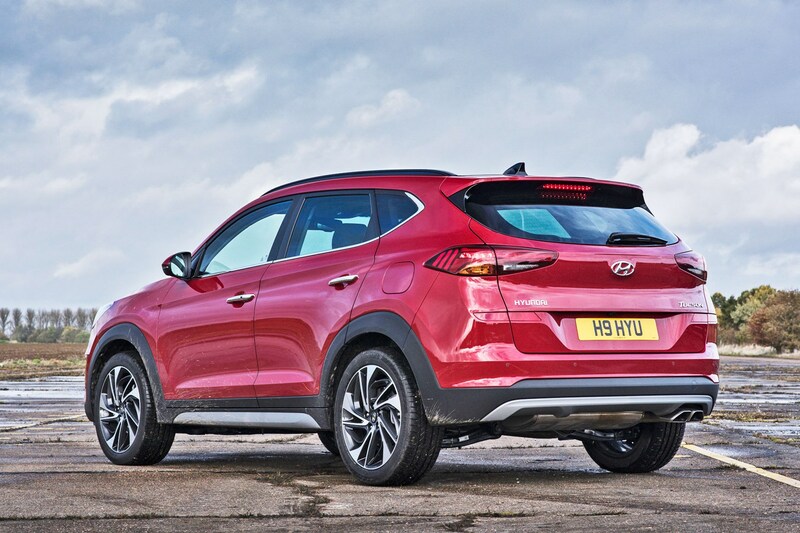 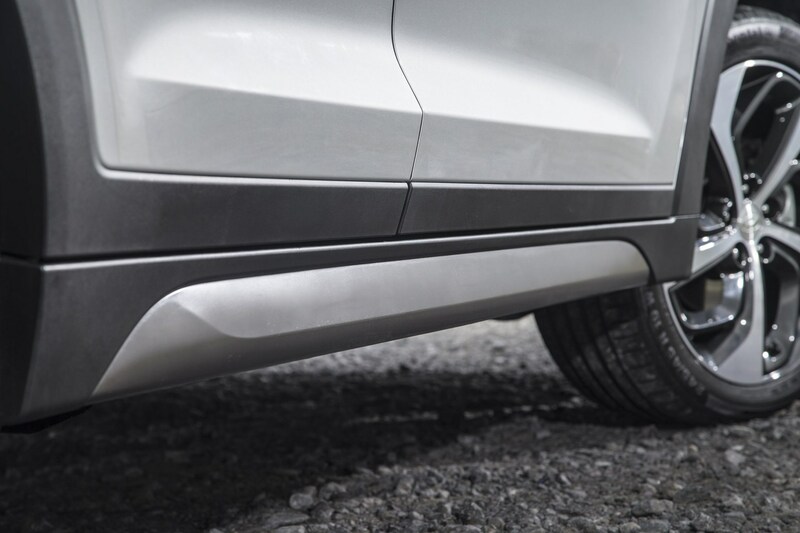 These include the Volkswagen Tiguan, Ford Kuga, Peugeot 3008, Renault Kadjar, Kia Sportage and Vauxhall Grandland X, to name just a few. 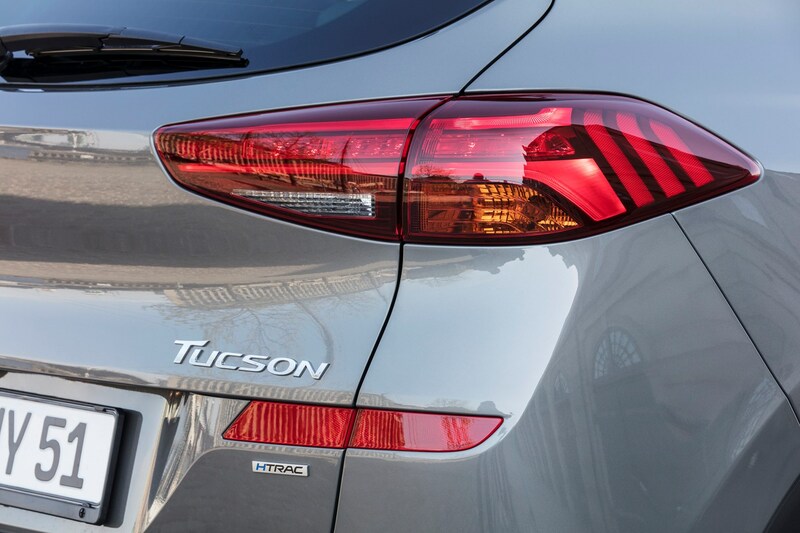 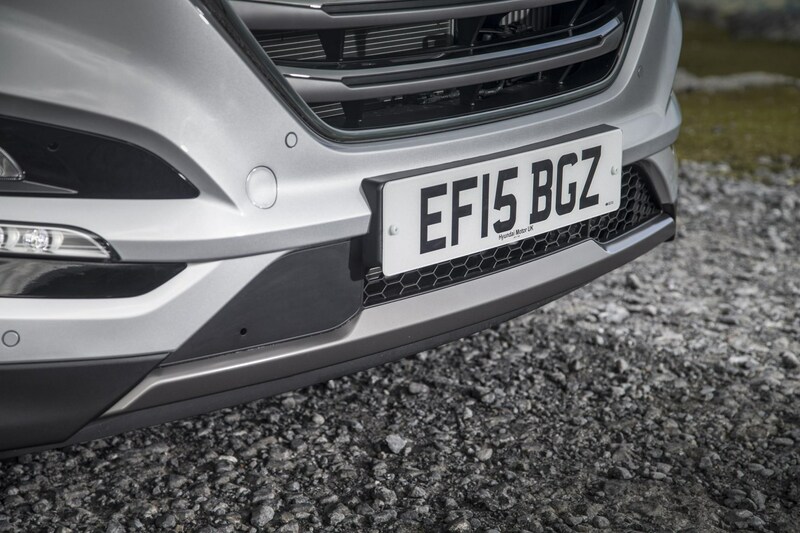 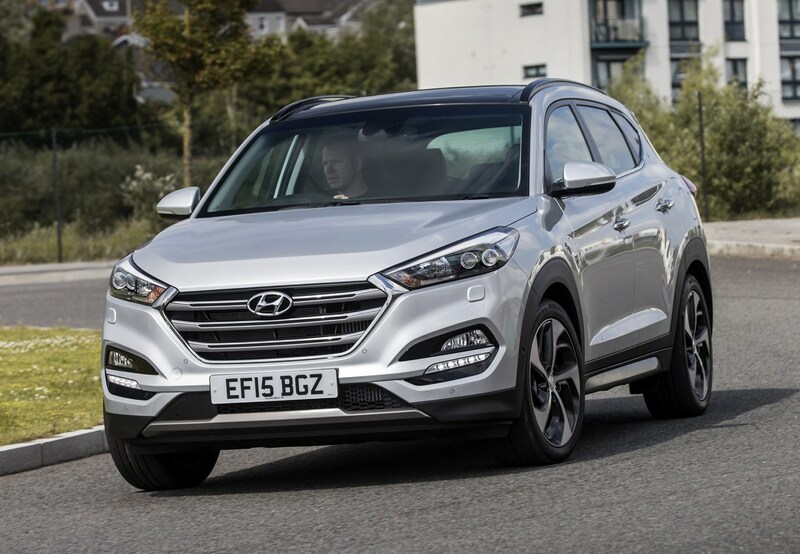 The Tucson offers a quiet and refined drive, with safe handling – it won’t sate enthusiastic drivers, but its light controls make it a doddle to pilot around town, which is great for families who spend most of their time in these situations. 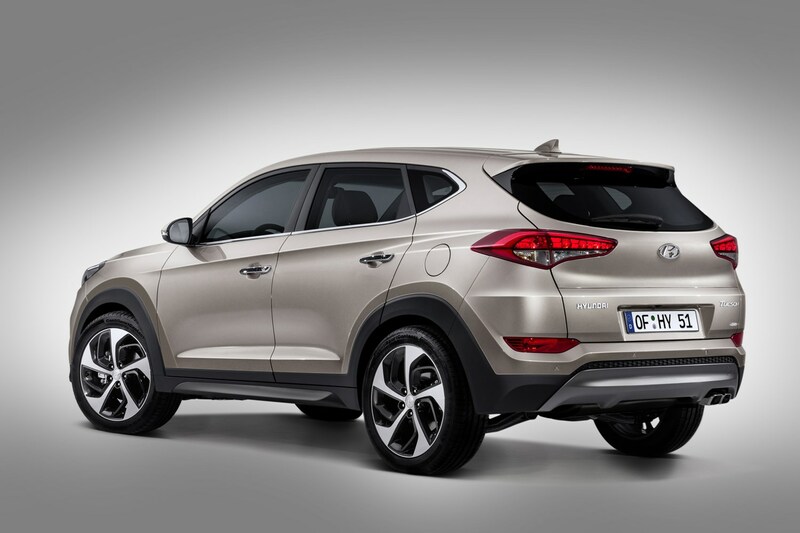 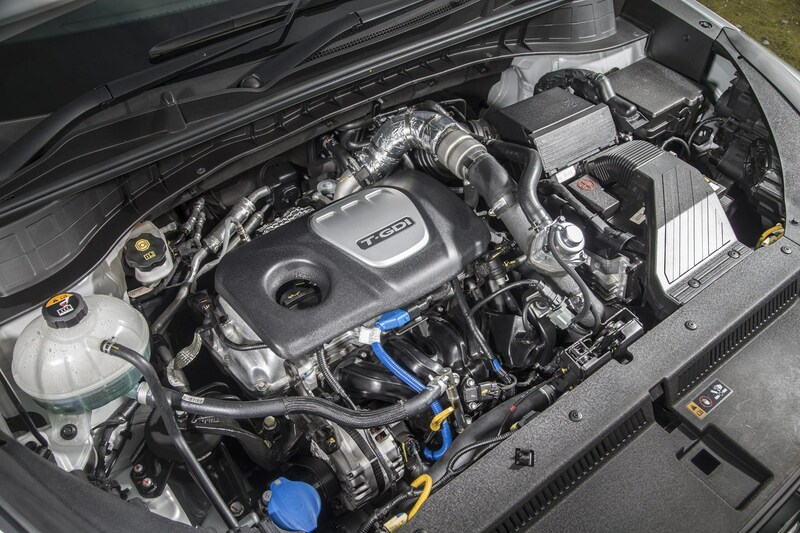 There’s a wide range of familiar Hyundai engines on offer, including an efficient 2.0-litre CRDi diesel with a 48-volt mild-hybrid system introduced as part of the Tucson’s 2018 makeover. 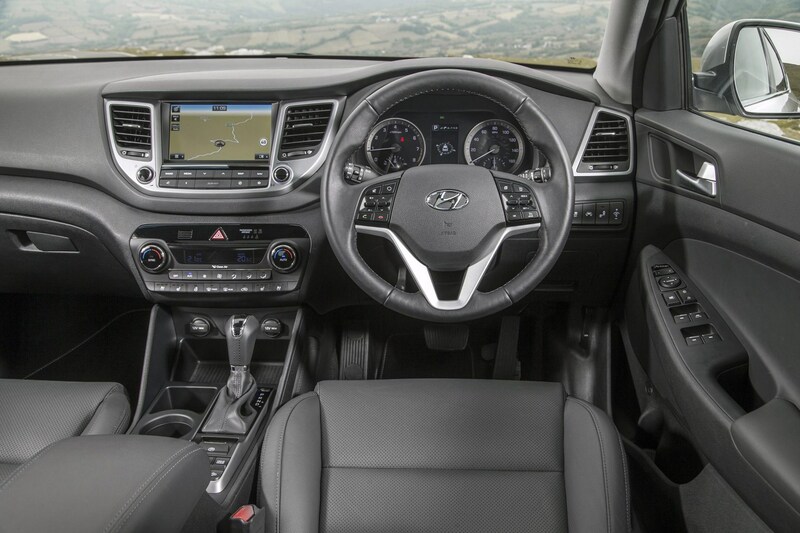 It’s not the most efficient option in the range, though – that honour belongs to the 136hp 1.6-litre CRDi diesel when fitted with the DCT dual-clutch automatic. 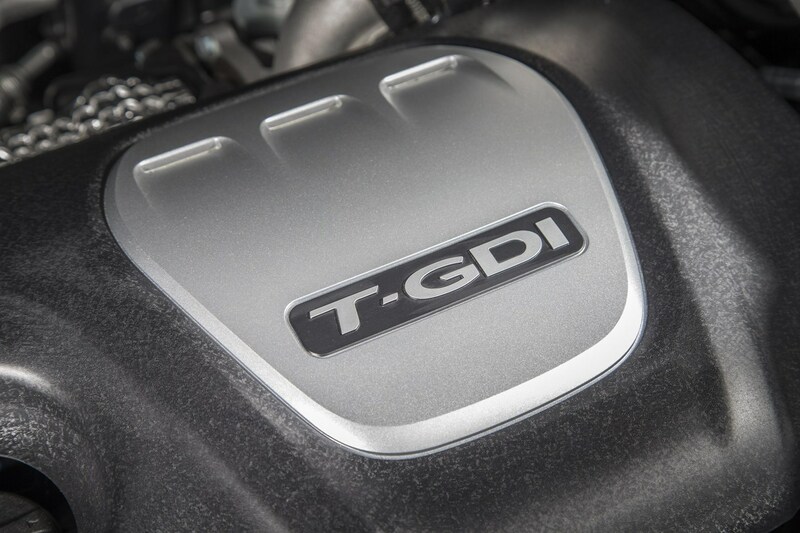 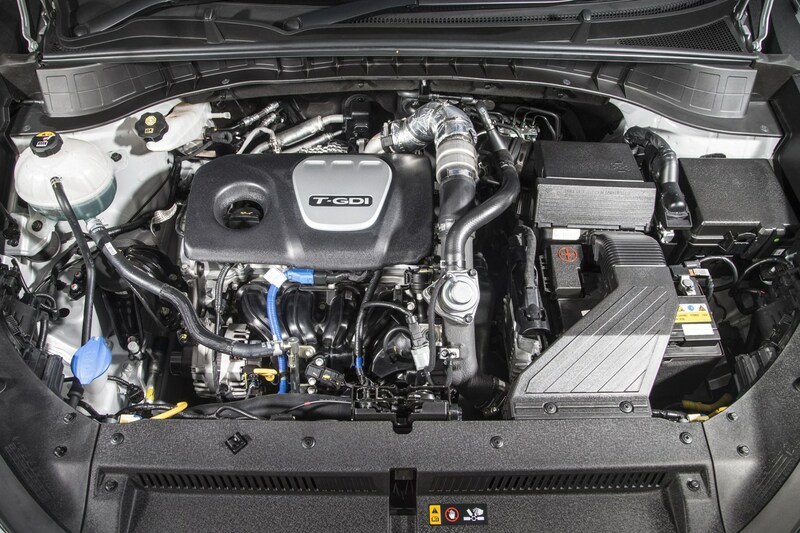 If diesels aren’t your thing, then there are naturally aspirated (badged GDi) and turbocharged (badged T-GDi) 1.6-litre petrols available instead. 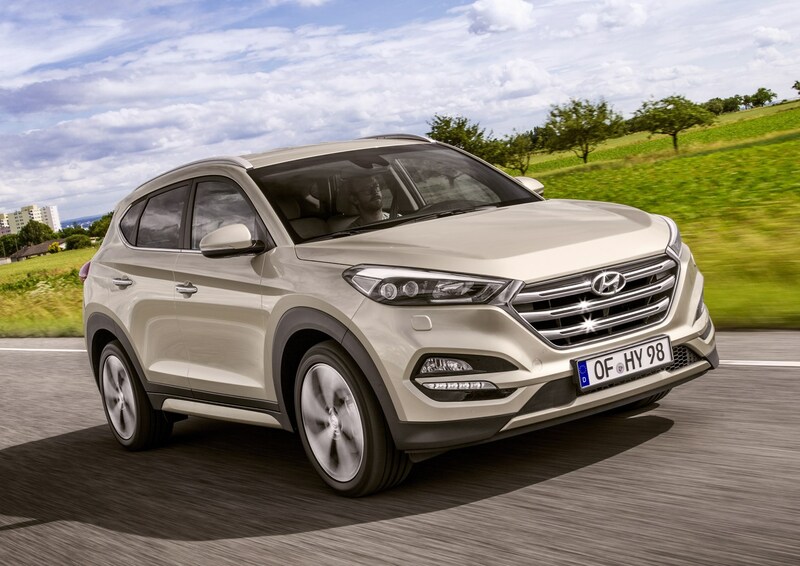 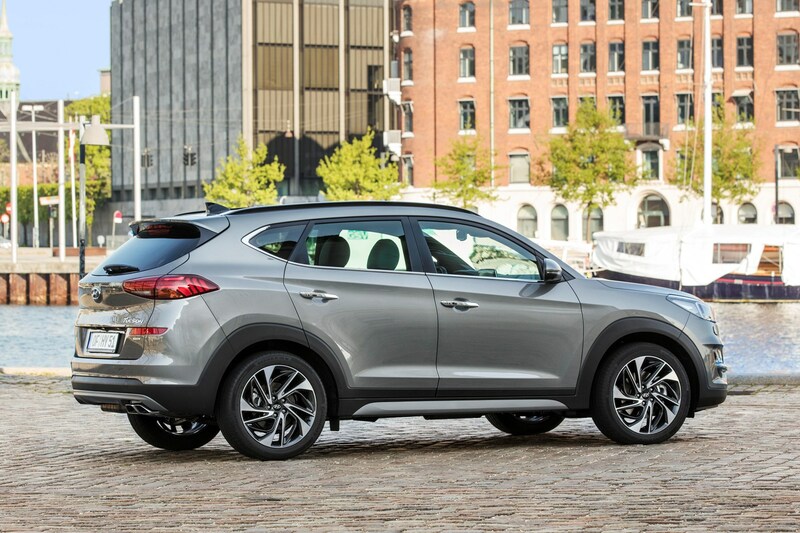 As makeovers go, the one Hyundai blessed the Tucson with in 2018 was at the milder end of the facelift spectrum. 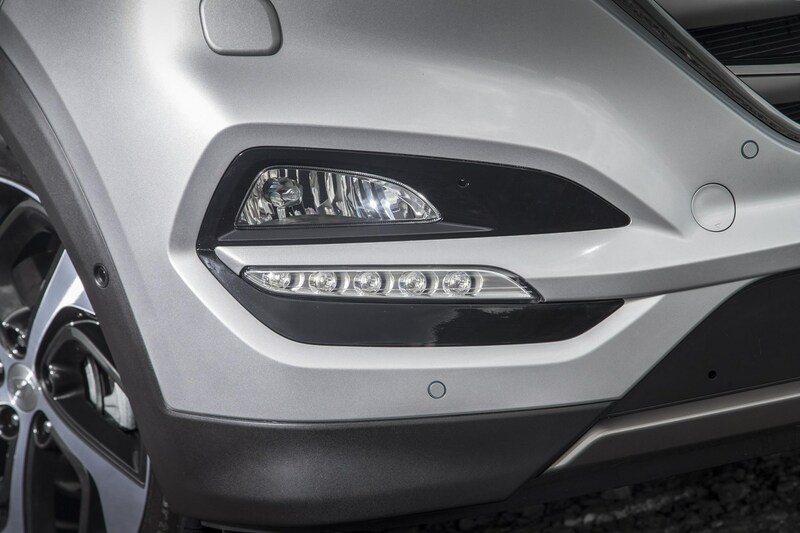 From most angles there’s barely any difference, but it’s the front where it’s at its most obvious, where there’s a more crisply defined trapezoidal grille nestling between revised headlamps. 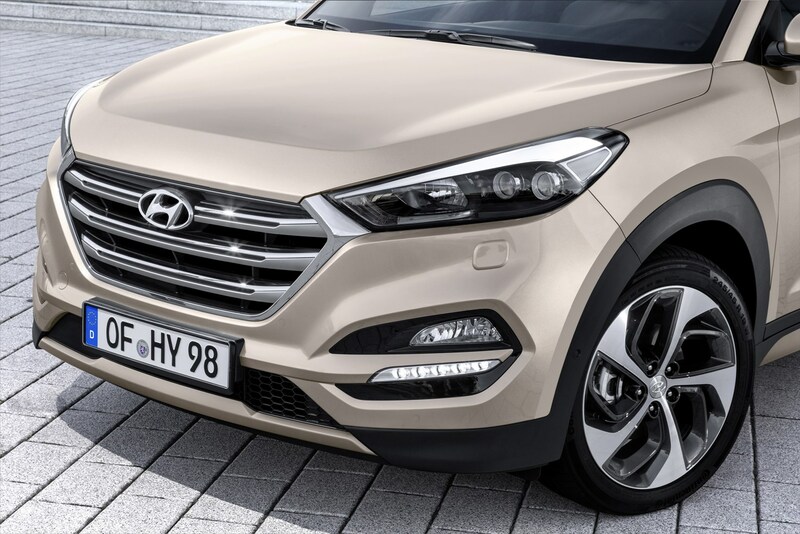 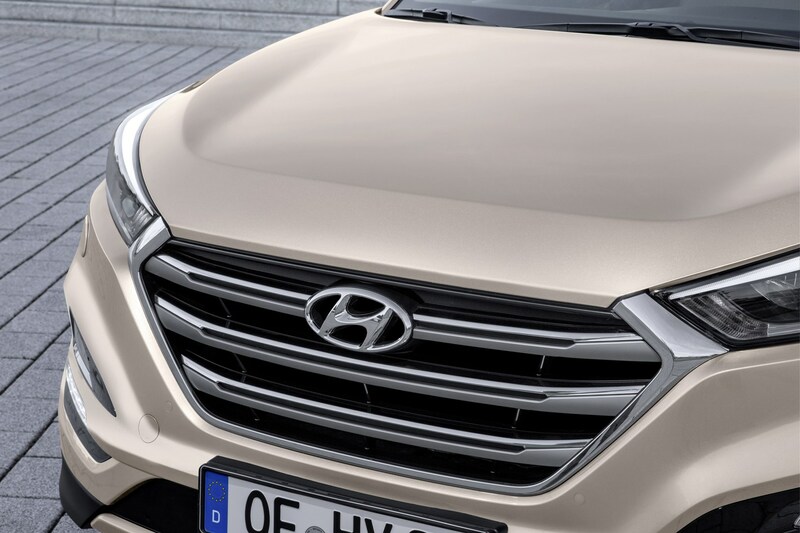 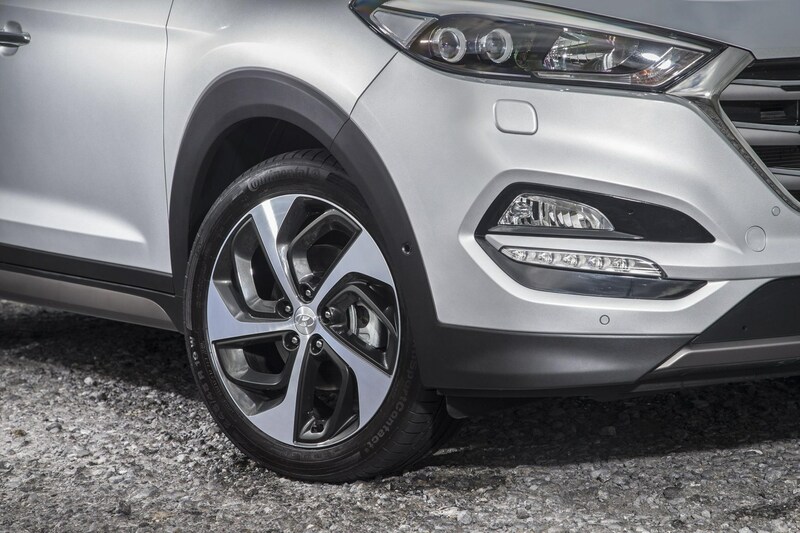 Given the distinctive split-level front lighting on the Kona and Santa Fe SUVs, it’s a surprise that Hyundai opted not to give the Tucson a similarly distinctive face at the same time. 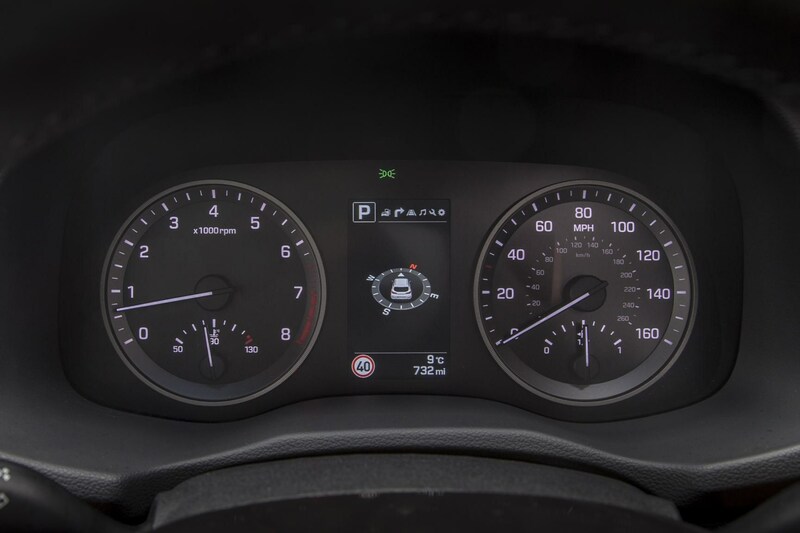 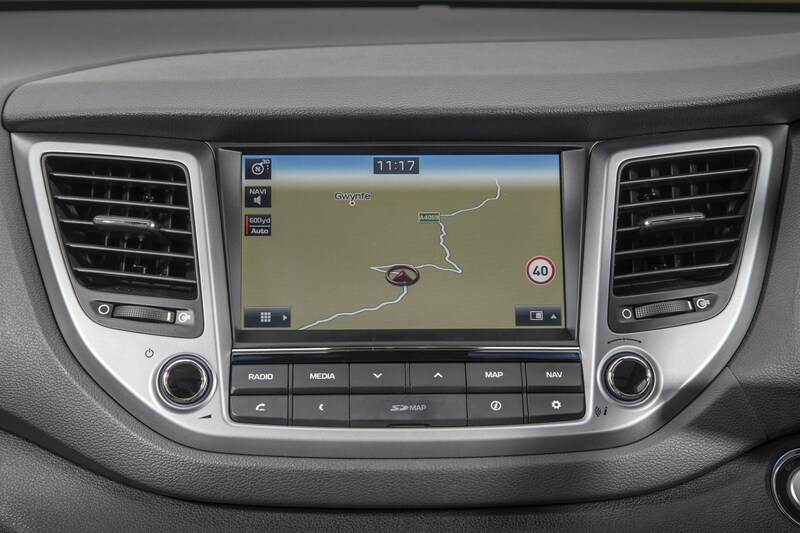 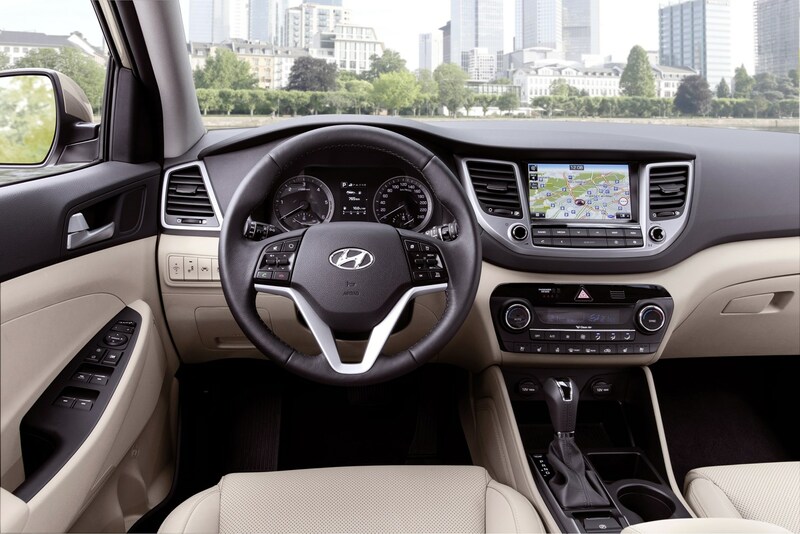 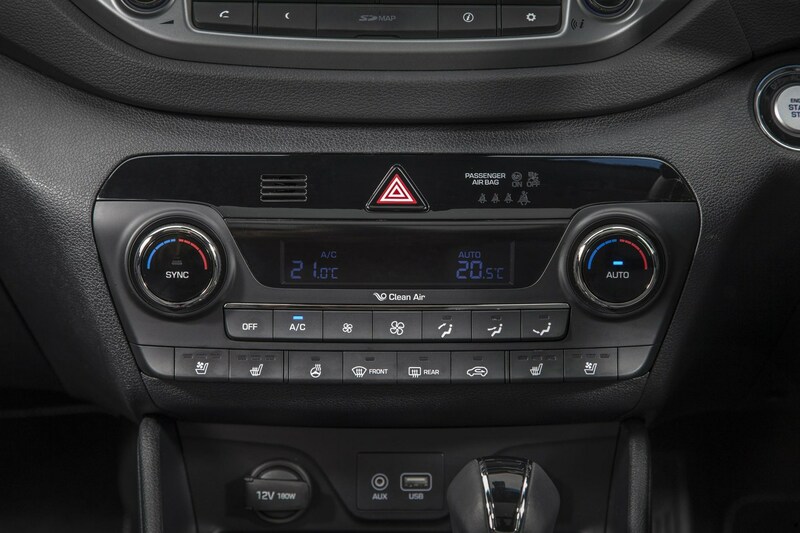 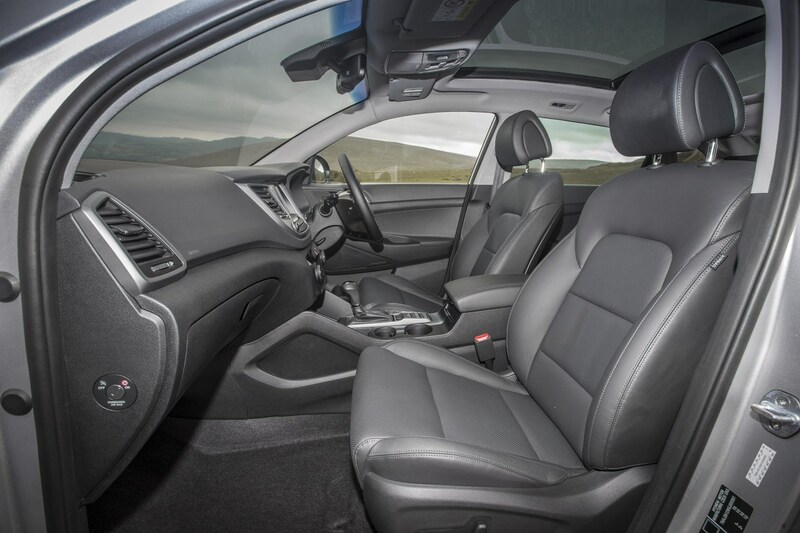 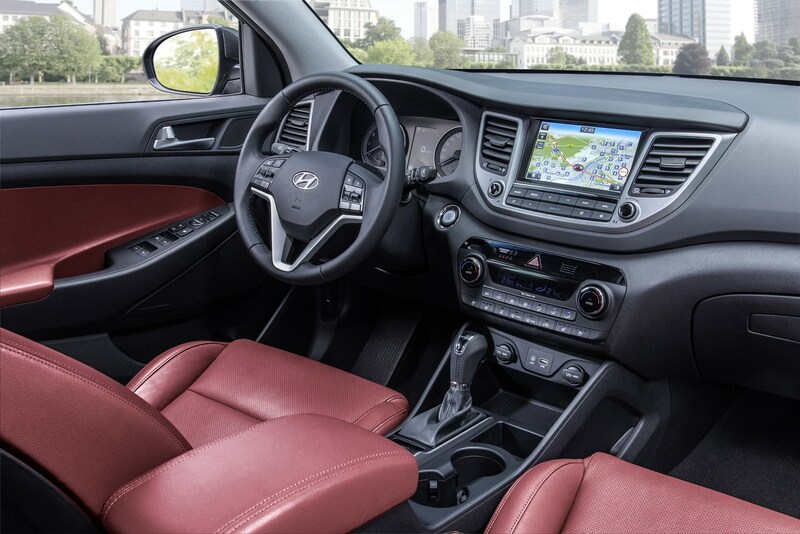 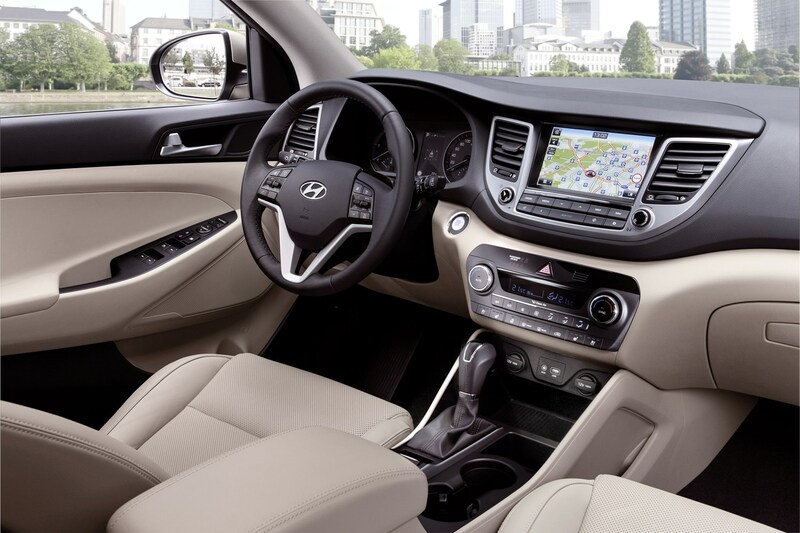 Inside saw a more dramatic update with a dashboard design more akin to the larger Santa Fe's with a large touchscreen sitting proud of the dashboard instead of nestled into it, with a sleeker look and plusher materials than before. 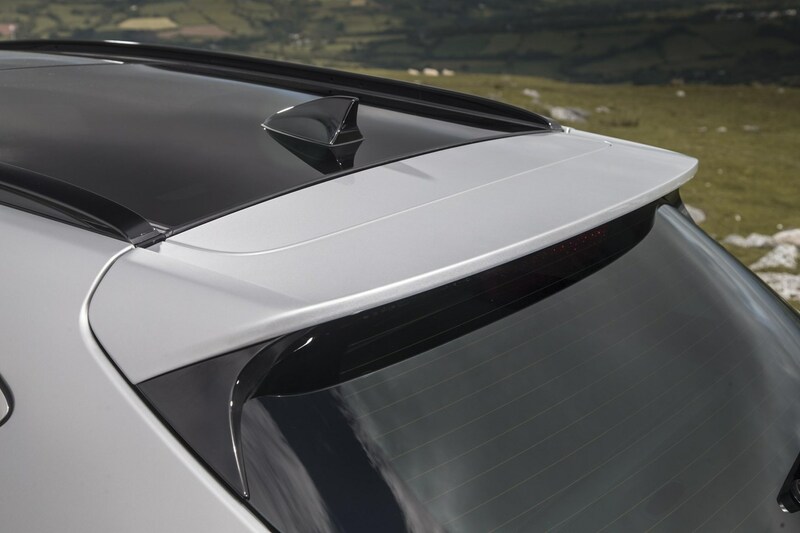 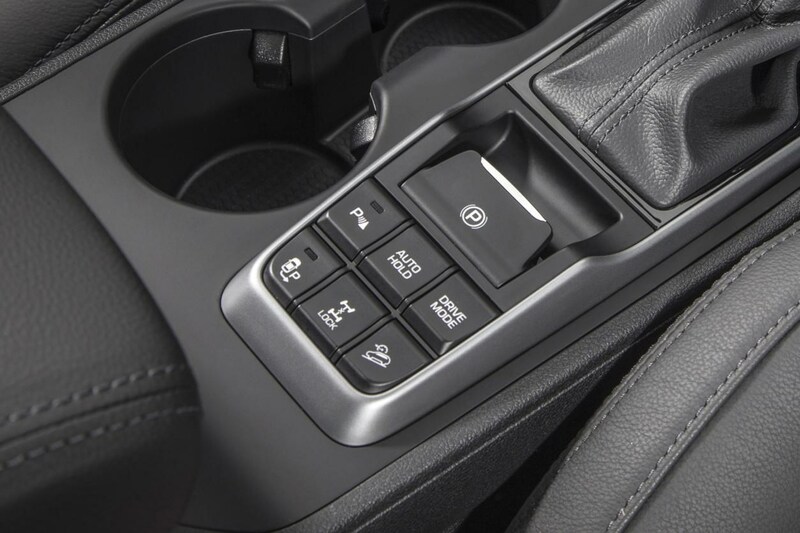 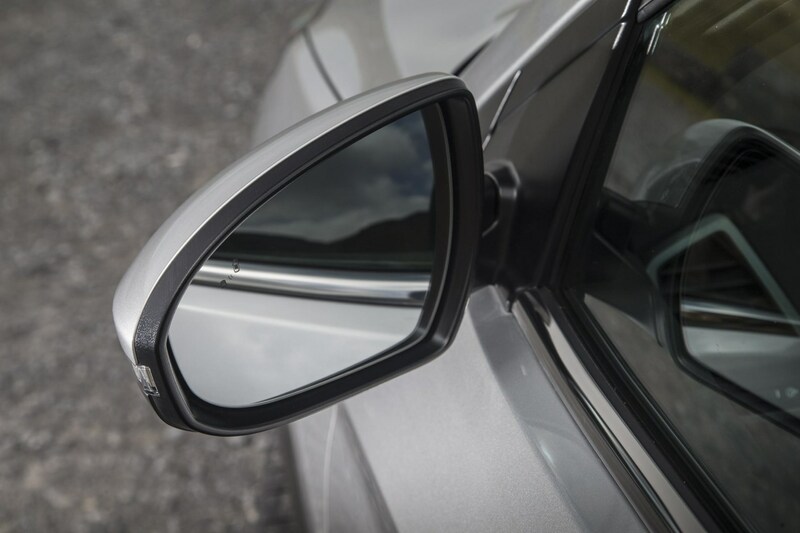 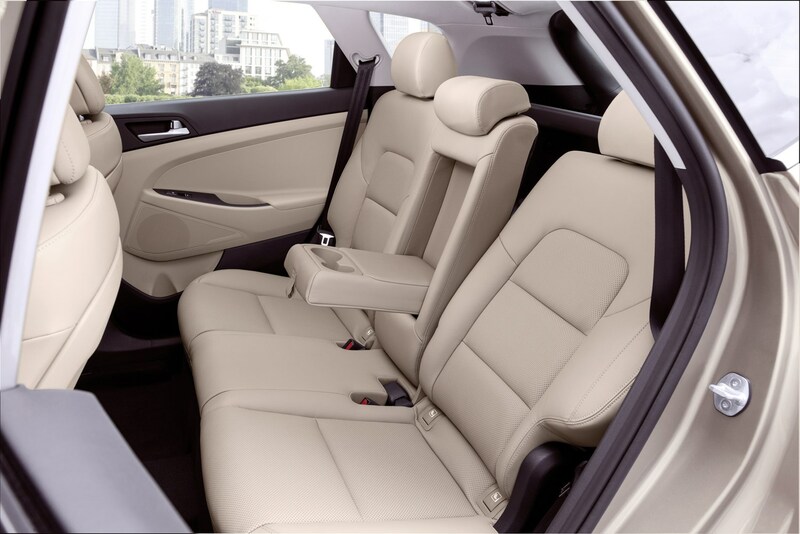 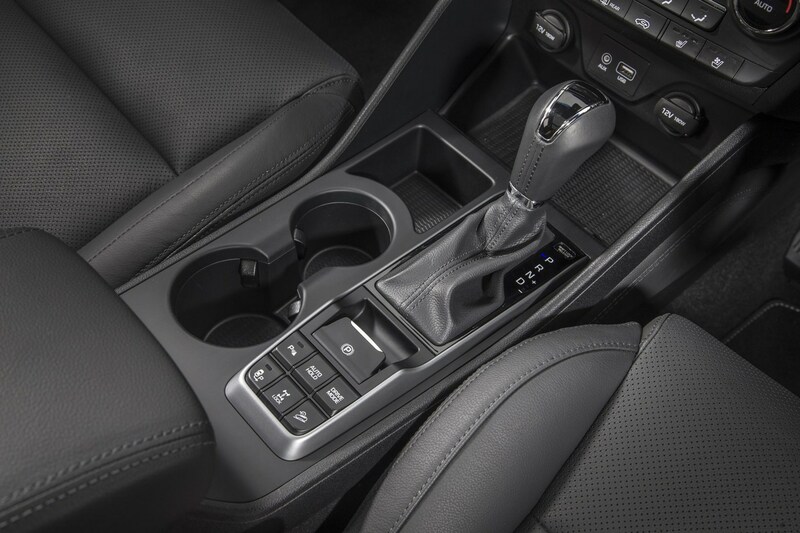 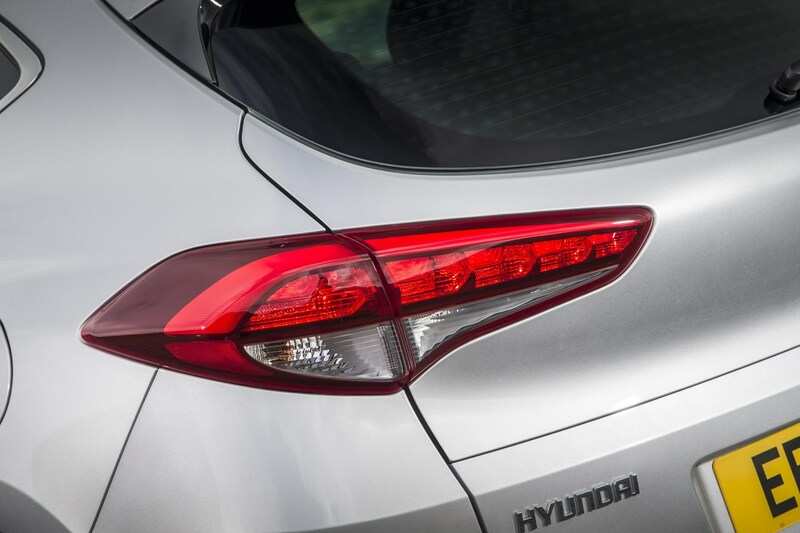 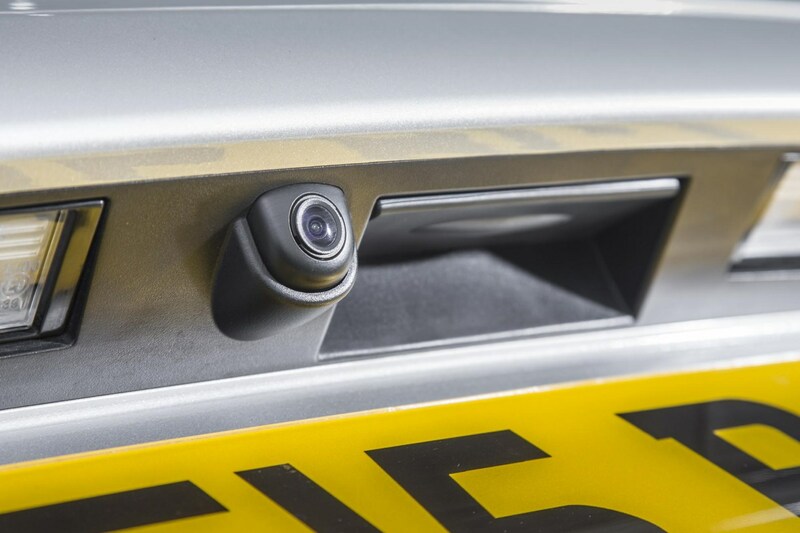 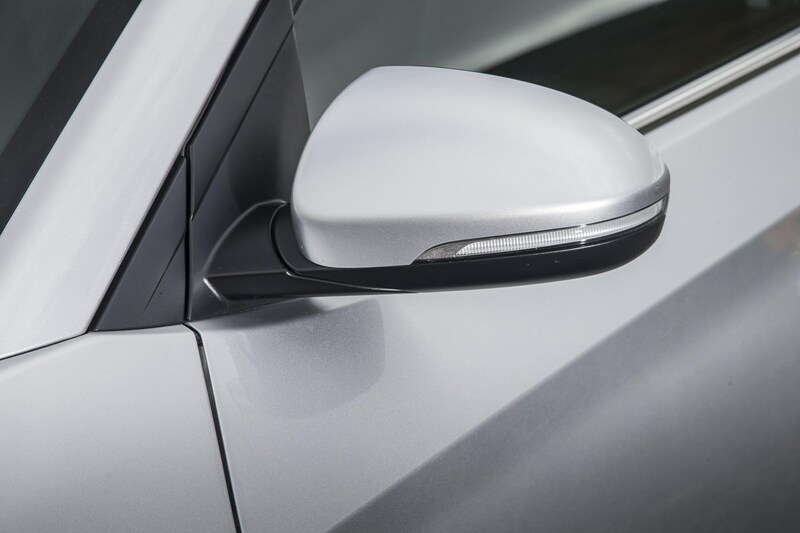 You have a choice of four trim levels, but as ever with Hyundai cars, each comes with a decent amount of kit for your cash - even entry-level cars. 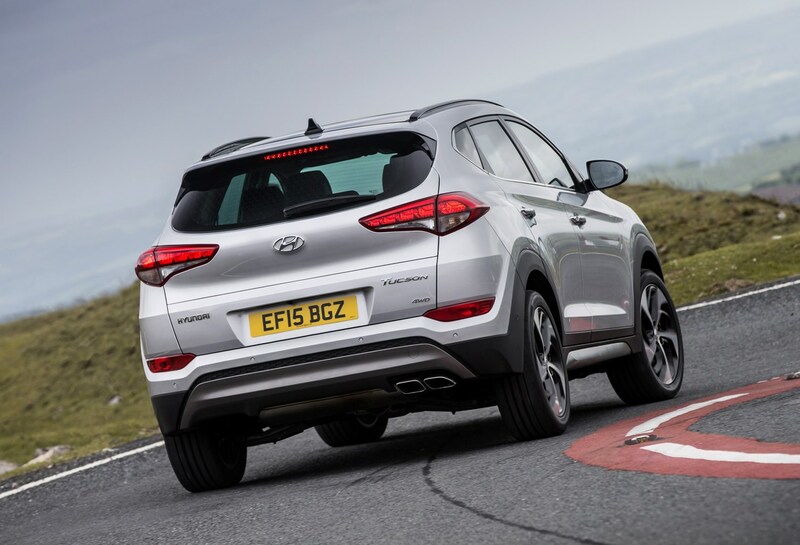 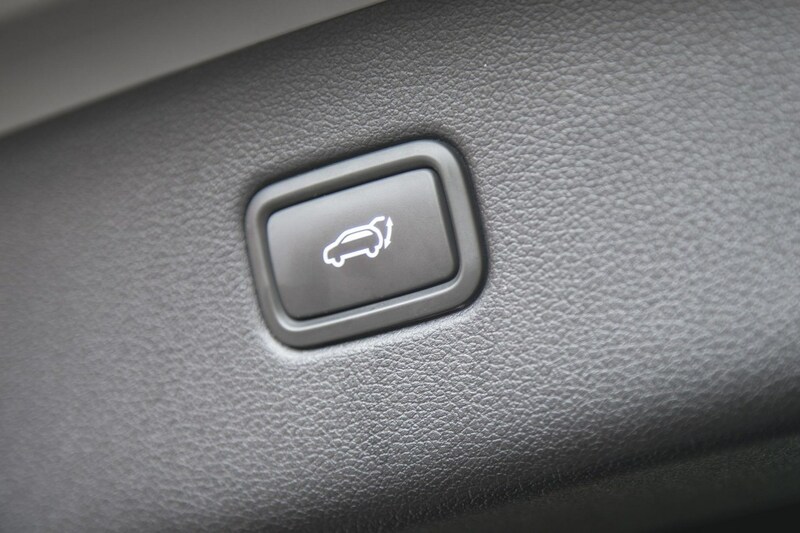 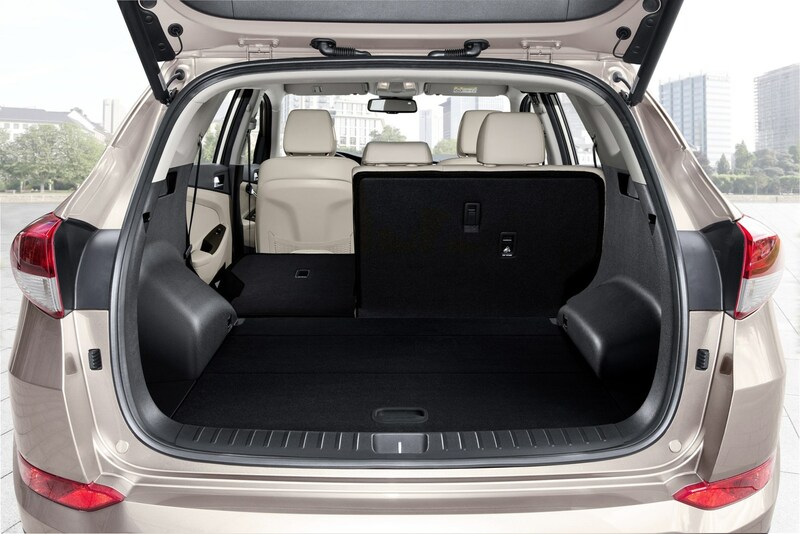 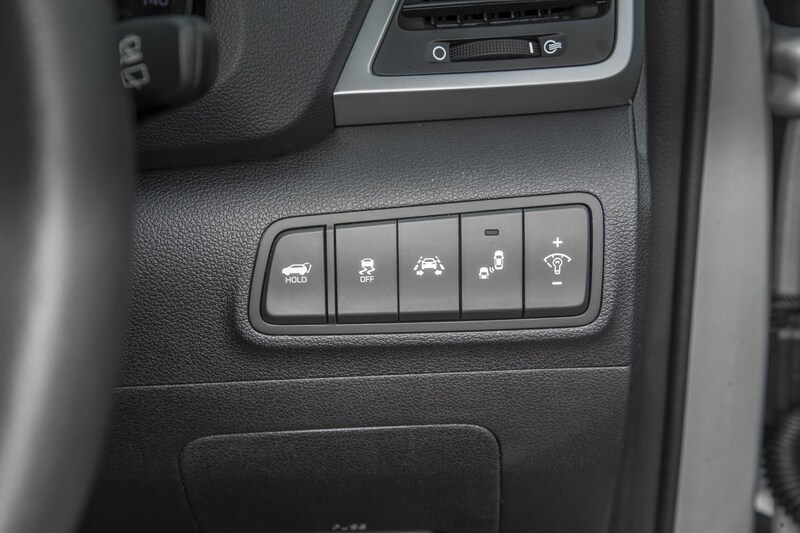 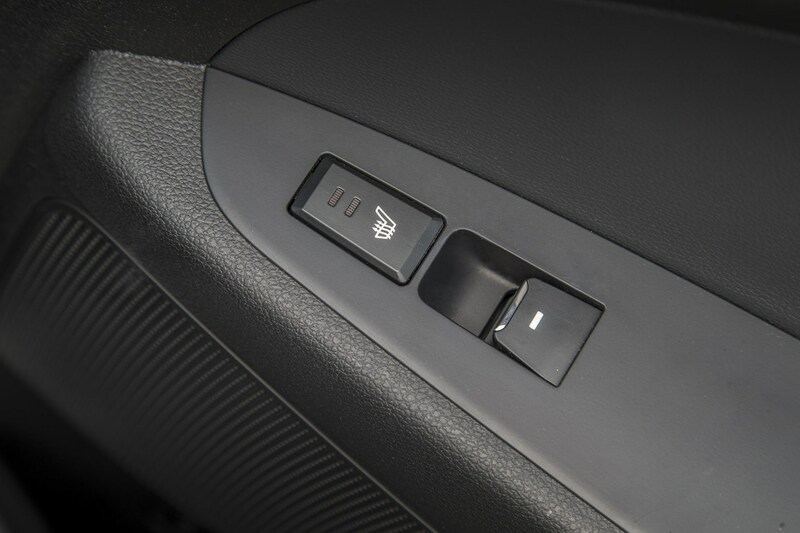 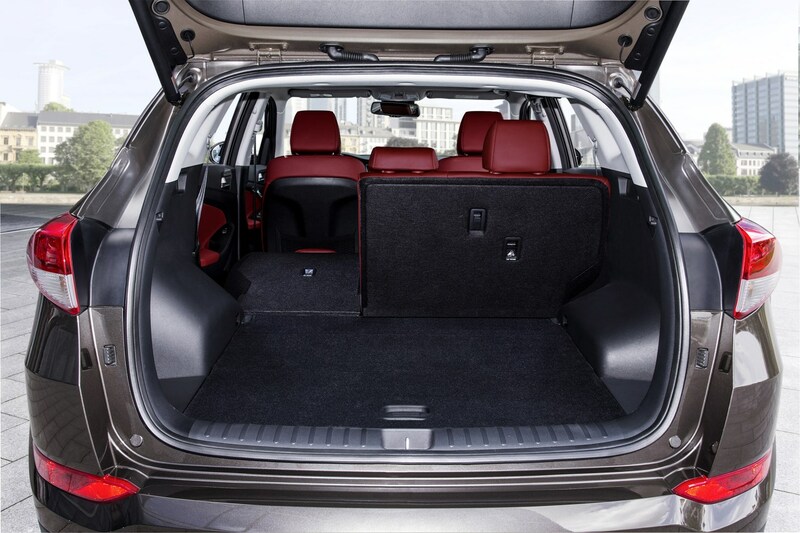 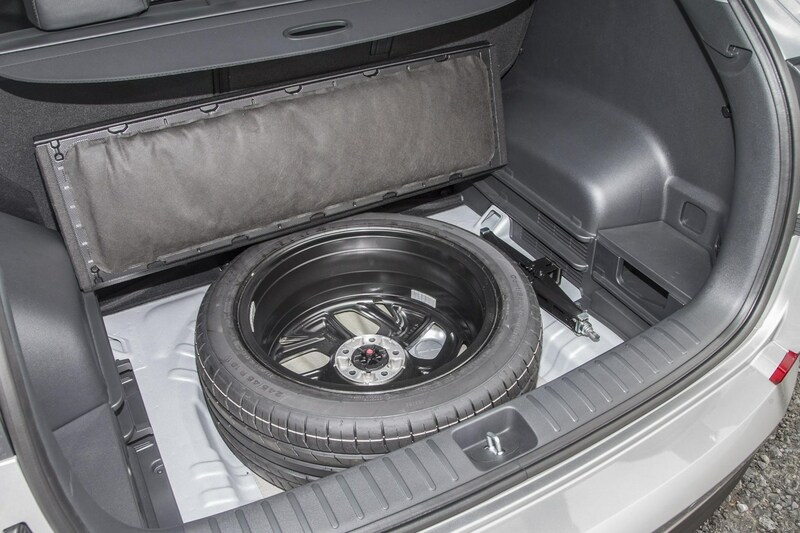 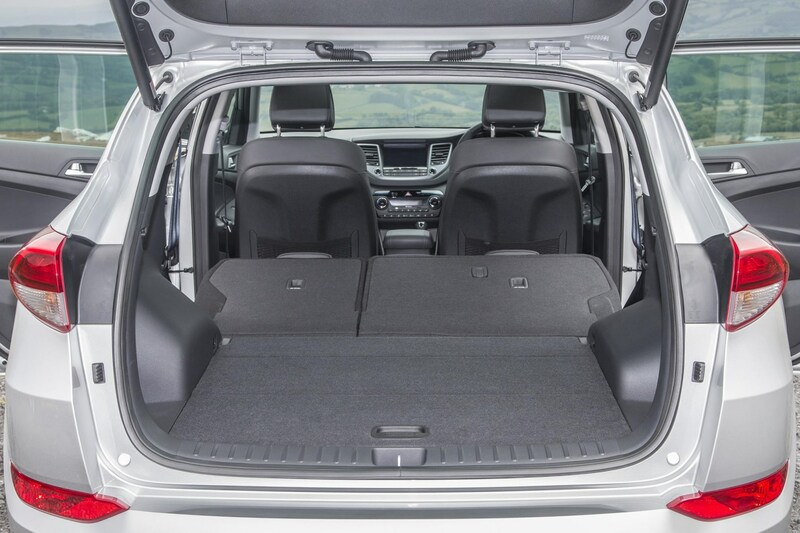 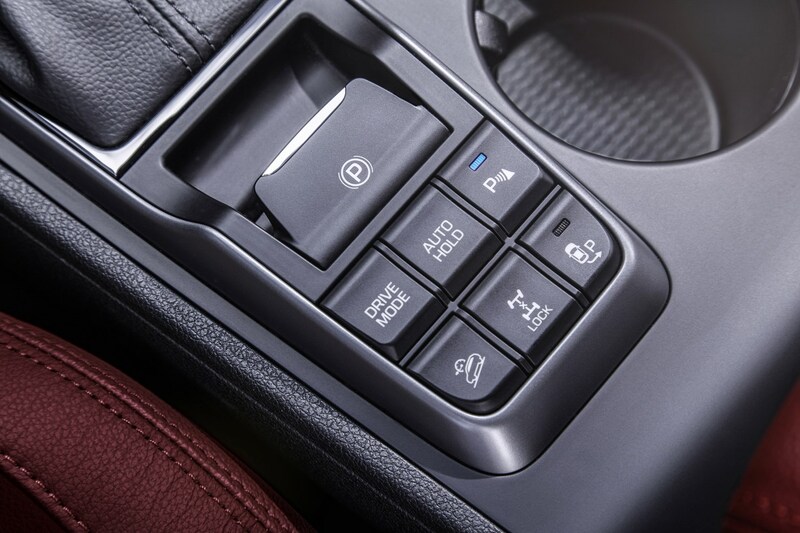 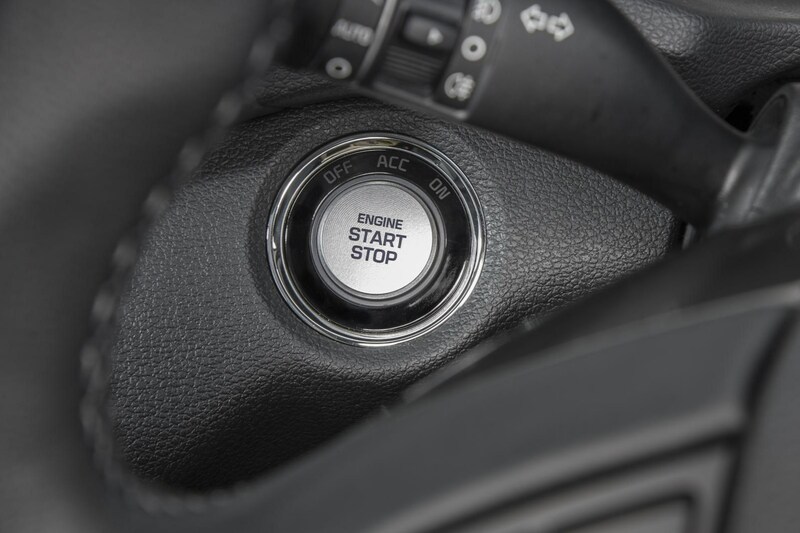 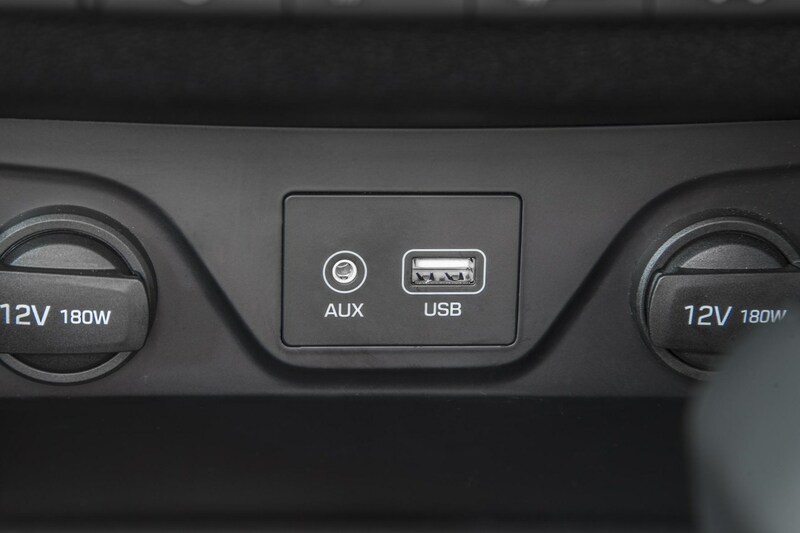 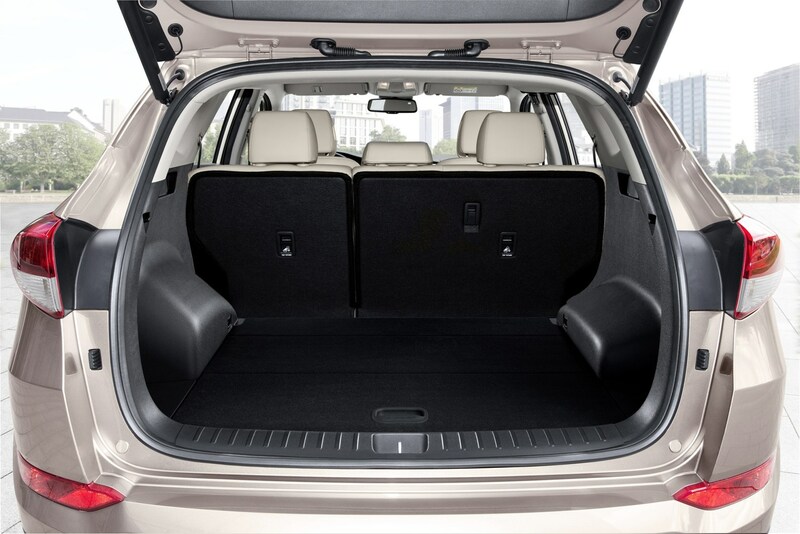 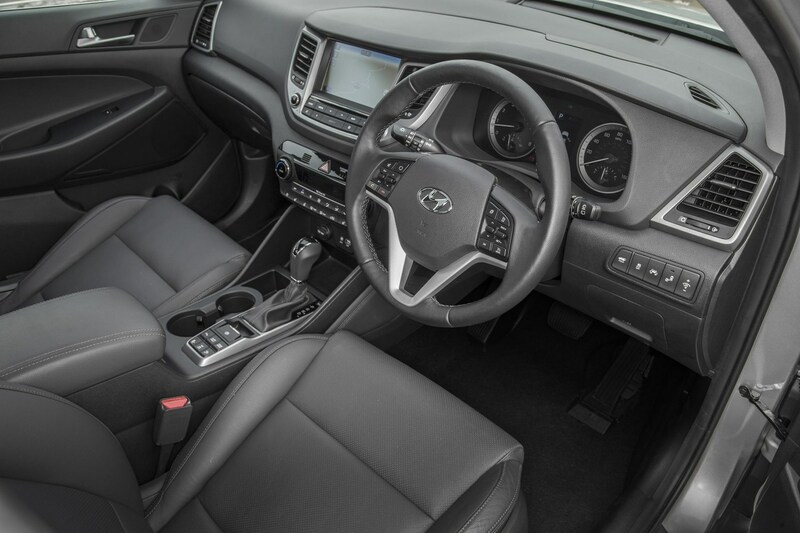 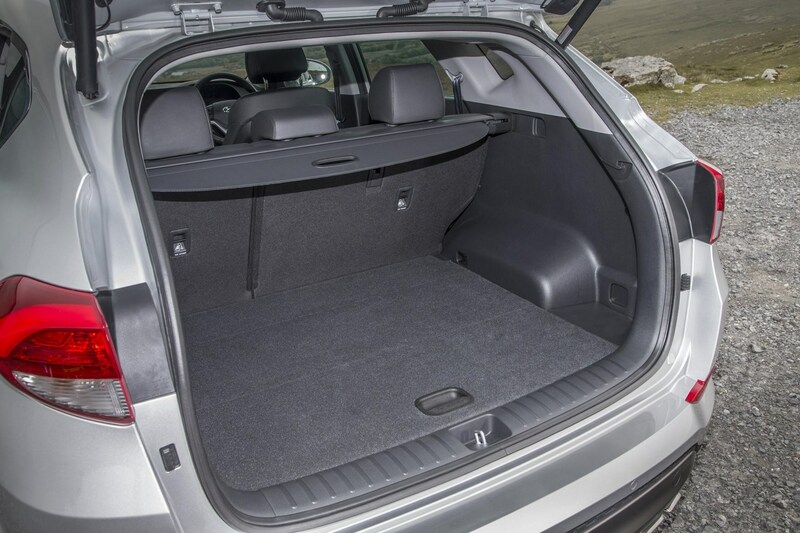 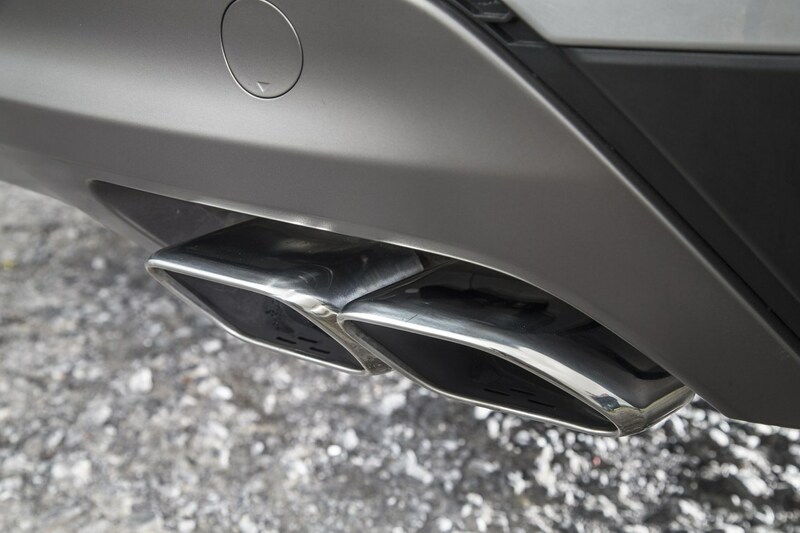 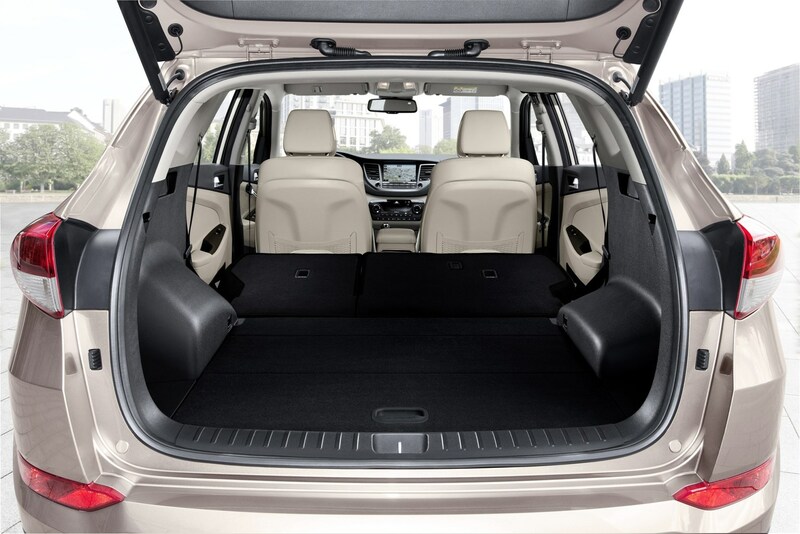 Optional extras are available, but Hyundai prefers to guide its buyers towards the next specification grade up the hierarchy. 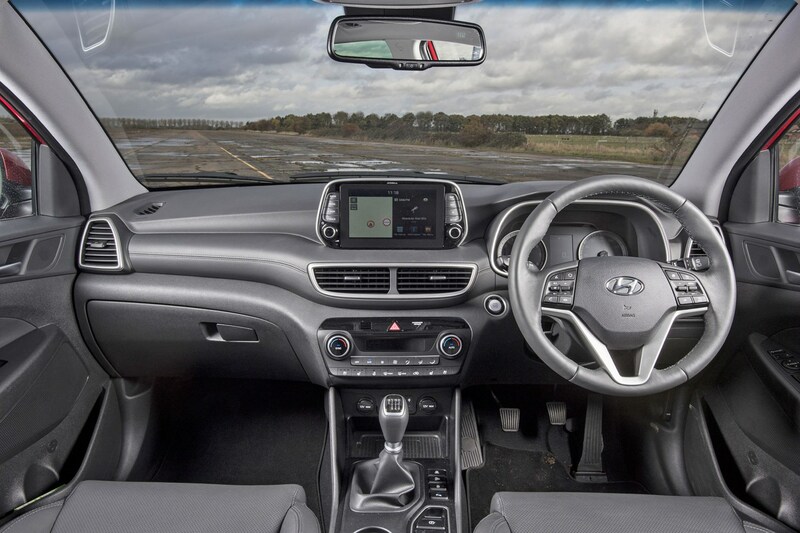 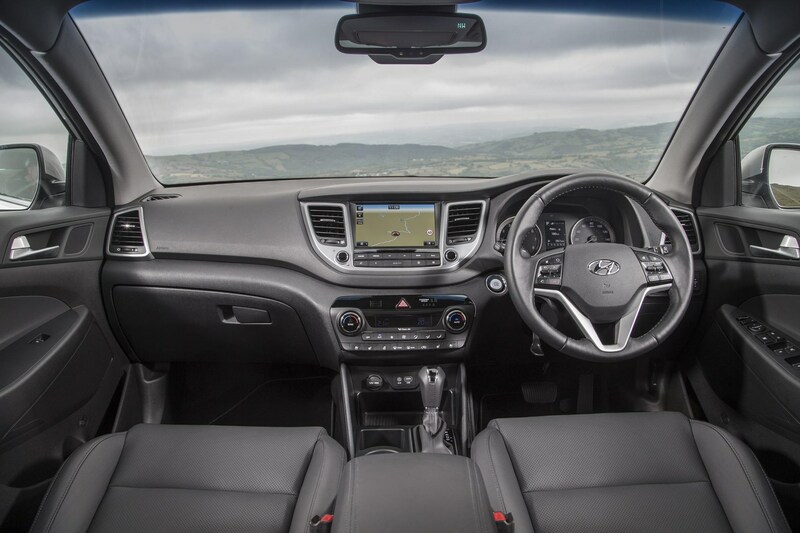 The Tucson range is made up of S Connect, SE Nav, Premium, Premium SE and N-Line, the latter of which is a sportier-looking model with unique styling and a sportier feel inside and out. 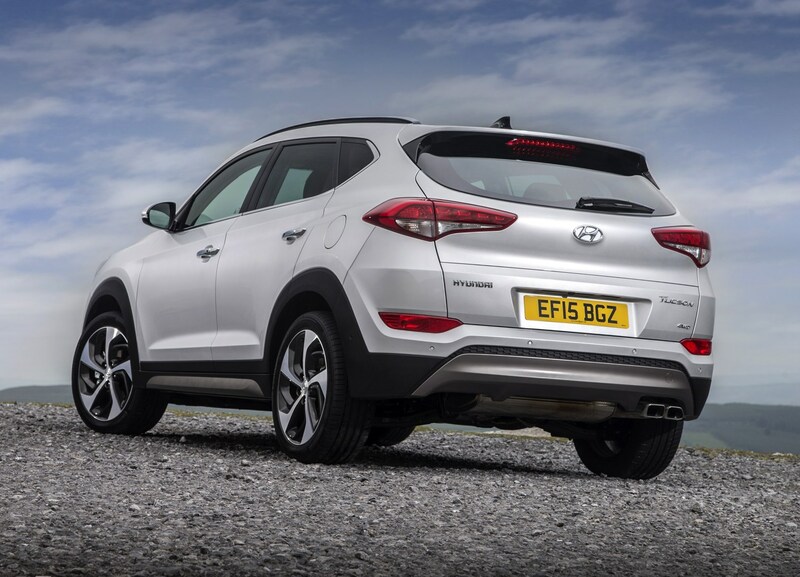 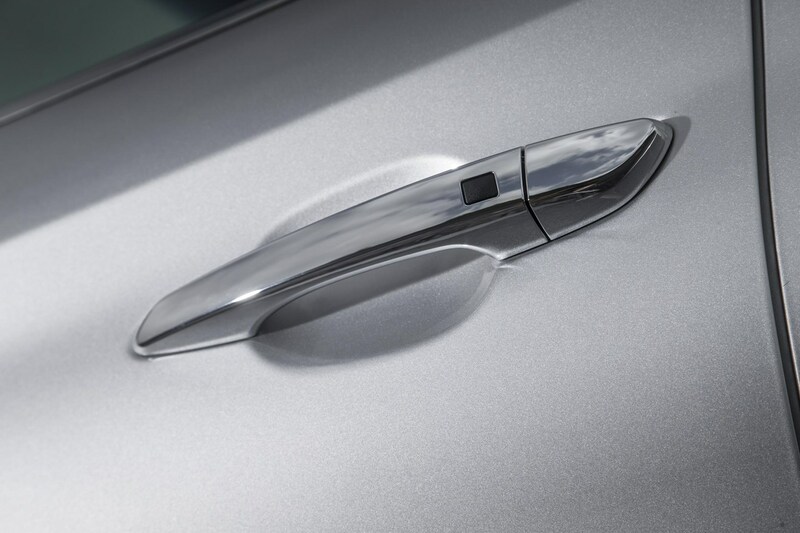 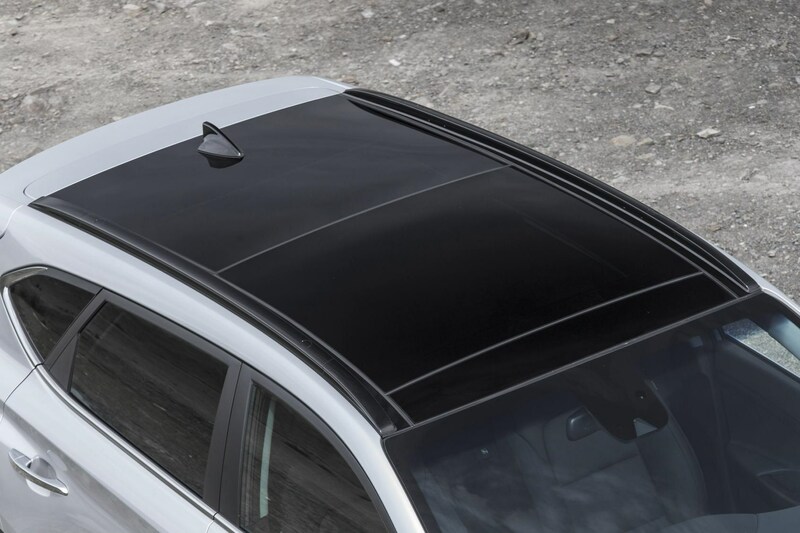 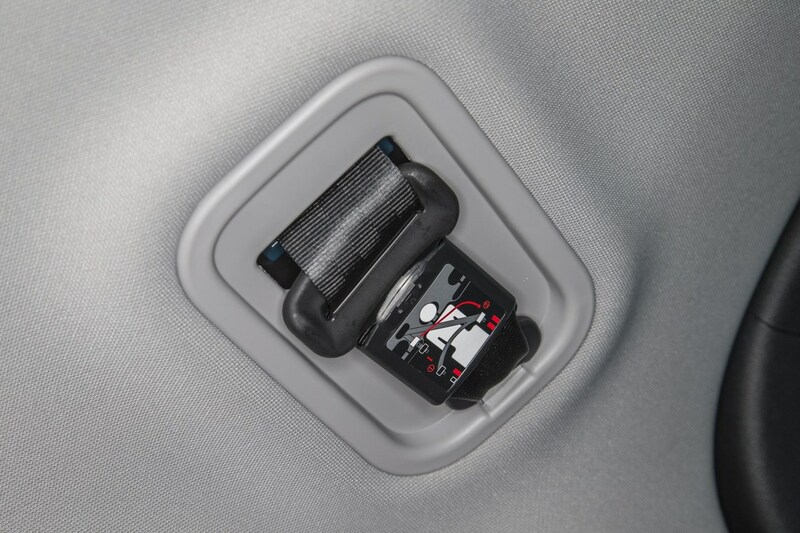 It’s a safe car, too, achieving a full five-star rating when it was assessed by the experts at Euro NCAP. 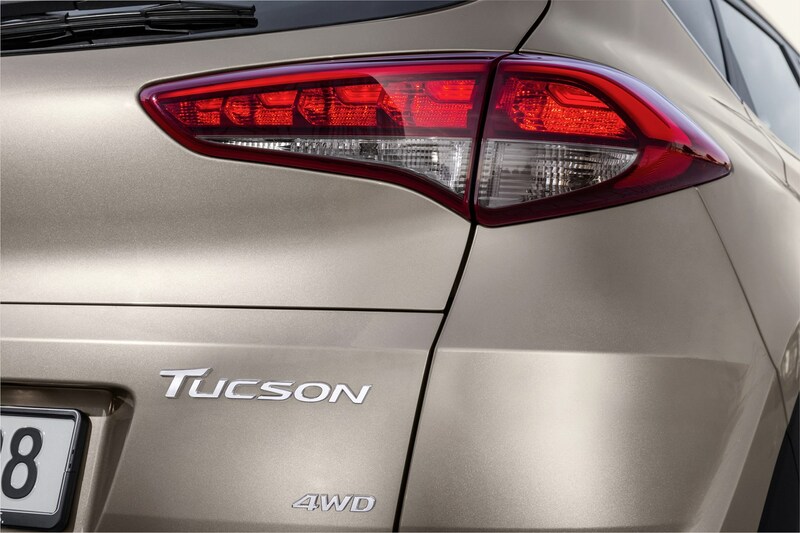 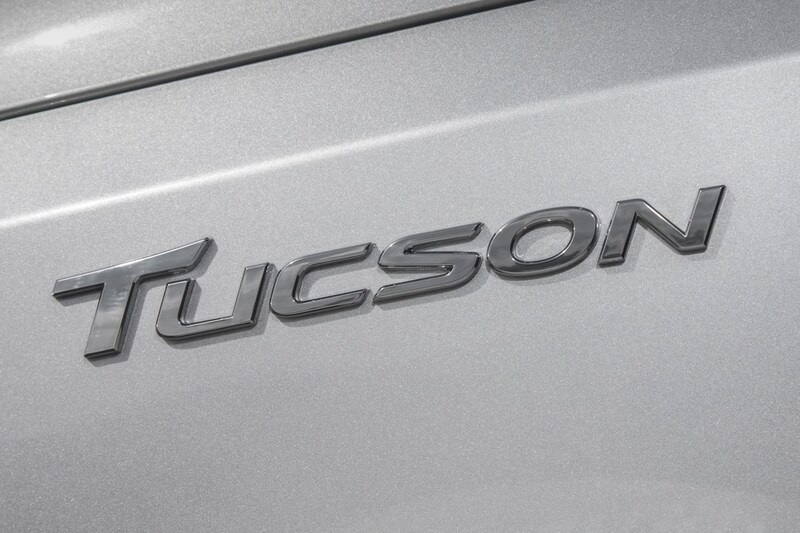 Of course, the test has been made more rigorous since then, so how the Tucson would perform now is unclear. 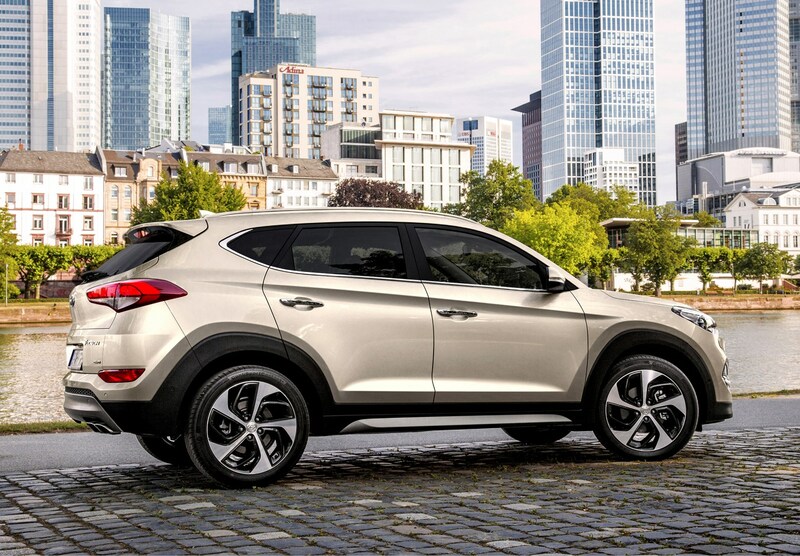 Further peace of mind will come courtesy of the firm’s five-year, unlimited mileage warranty, which not only ensures dealer support if something goes wrong, but props-up the resale value of the Hyundai. 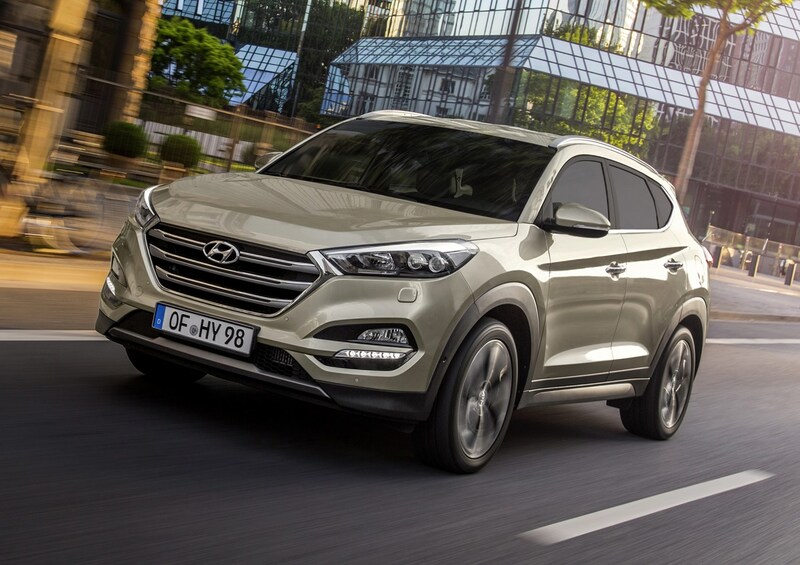 Should you buy a Hyundai Tucson? 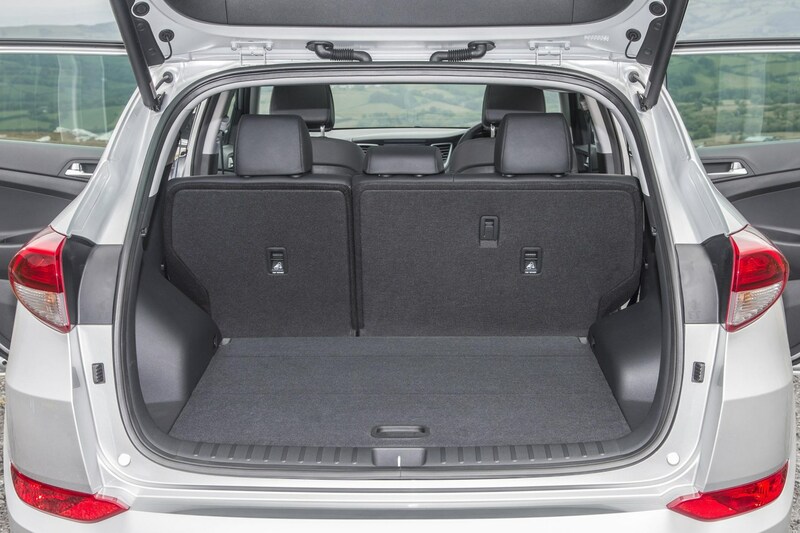 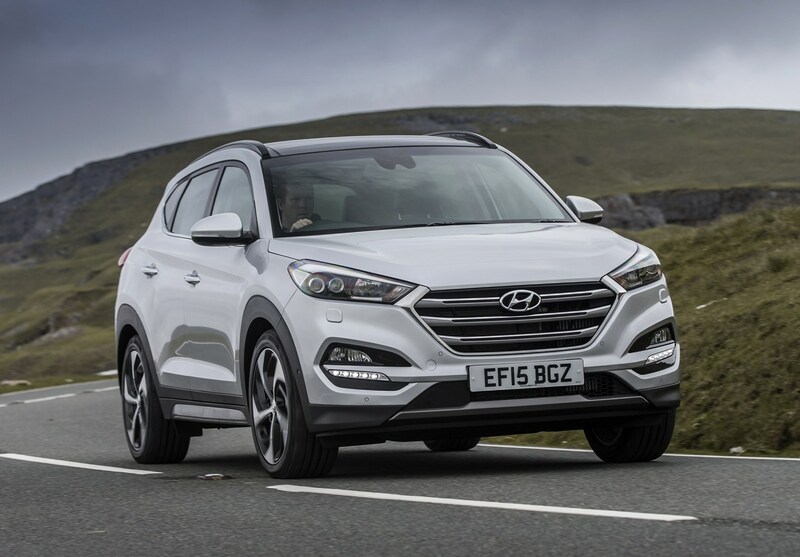 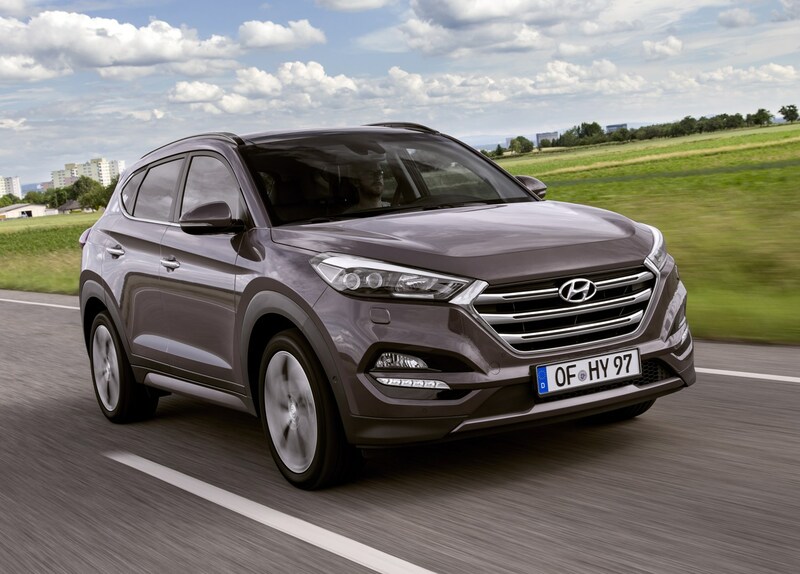 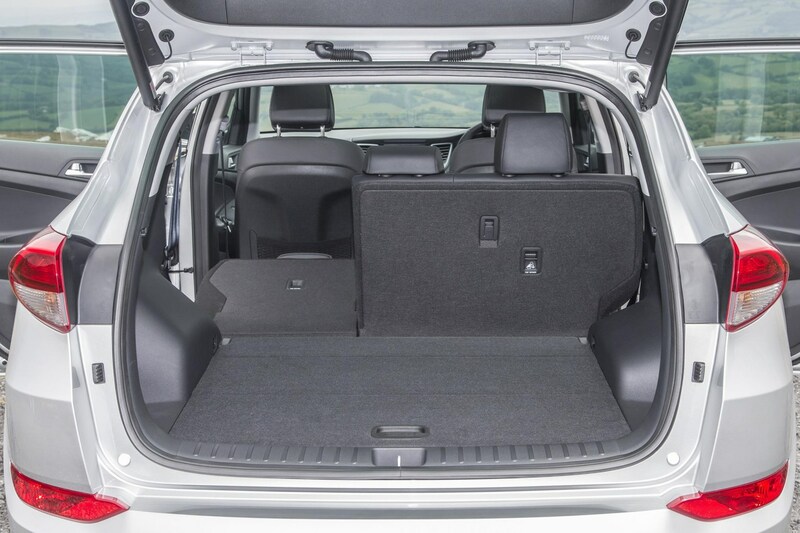 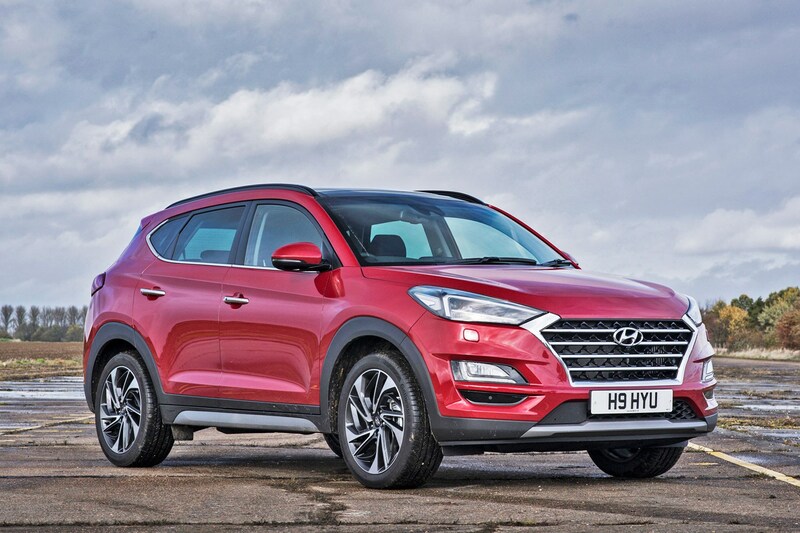 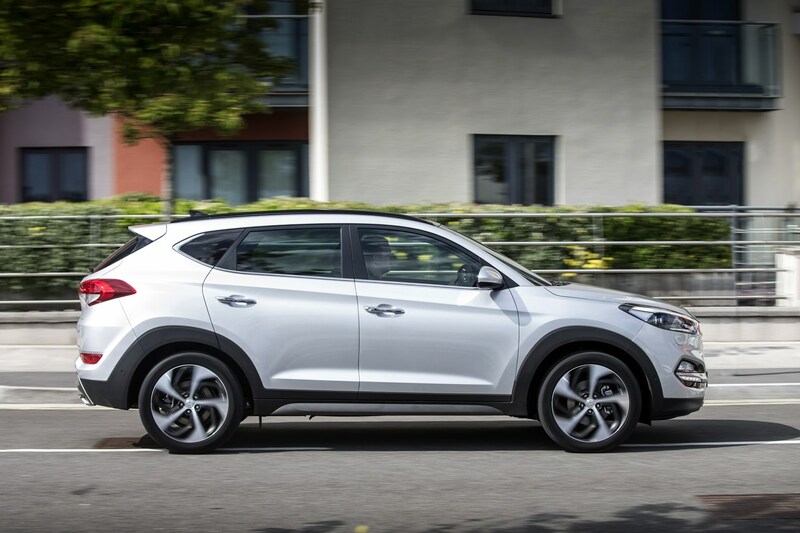 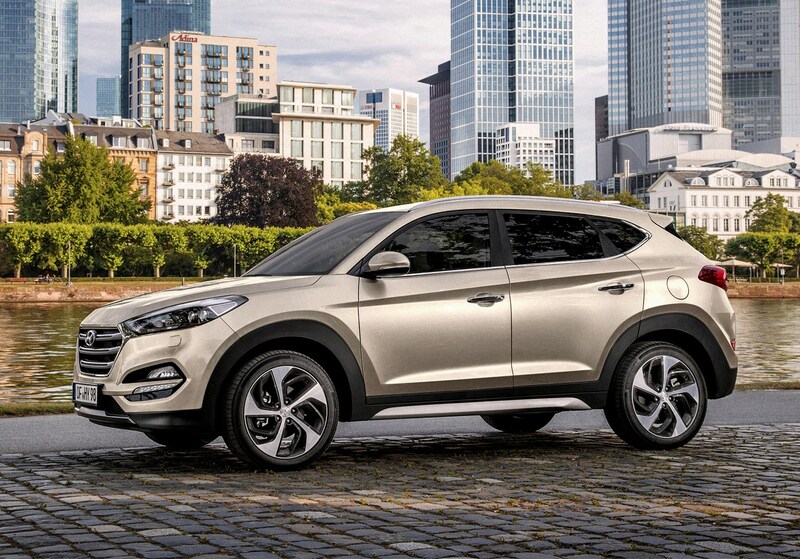 While the Hyundai Tucson isn’t objectively the best mid-size five-seater crossover available, it nevertheless is a popular choice, with buyers smitten by its combination of high equipment levels, reasonably low running costs and the reassuring appeal of the long warranty.